HNS has a focus on personalised learning and ensures flexibility in the curriculum to allow for this. Students with additional educational needs receive extra provision where needed and their progress against individualised targets is regularly monitored and shared with parents. 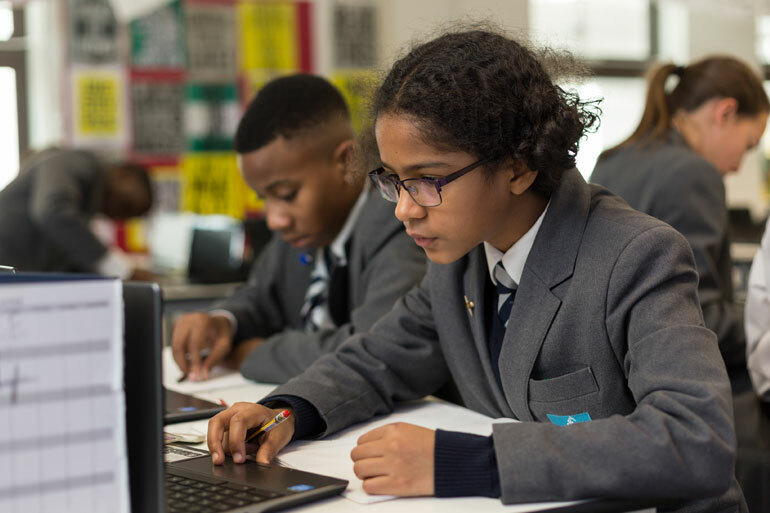 In addition we ‘back-plan’ all subjects from A grade at A-level all the way to year 7 to ensure our students gain the necessary skills to get on track for success from an early age. The school has given my child so much confidence.